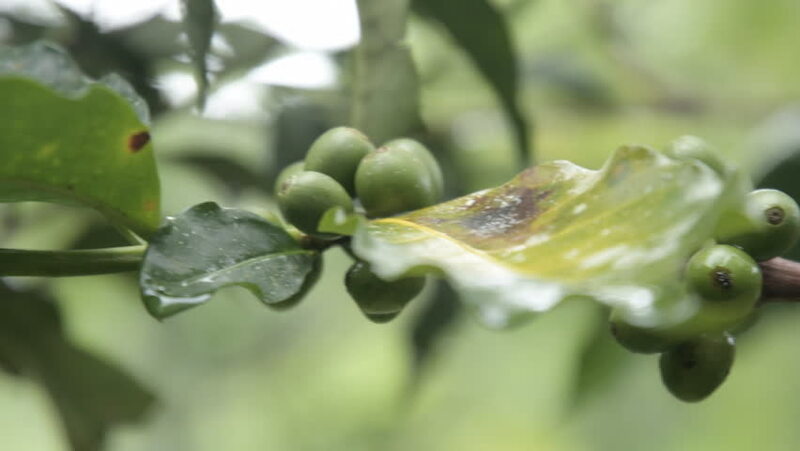 4k00:15Coffee beans ripening on a tree, Coffee tree or Coffee beans in farm, berry on plantation. 4k00:30Close up of a wasp and a bee eating on grapes. 4k00:10Kaffir lime leaves growth on the branch tree Selective focus. hd00:30Green leaves in the rain. A tree in the rain. Summer shower. hd00:30Close up of a wasp and a bee eating on grapes. Shot on tripod.